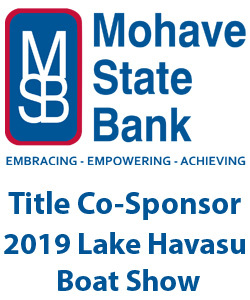 Lake Havasu may be known as a haven for high performance go-fast boats, but it is also one of the country’s most popular places for pontoons too. 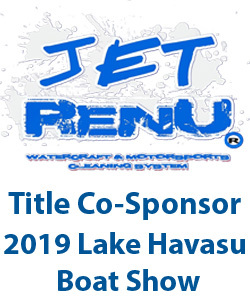 At the 2019 Lake Havasu Boat Show, April 5-7, more than a dozen major national brands of pontoons boats will be on display from local boat dealers including the most affordable to the exotic and everything in between. If you’re in the market for a new pontoon, the Lake Havasu Boat Show is the place to shop, compare and buy. And if you’re really serious, demo rides can be arranged at the show — we’re right on the water.